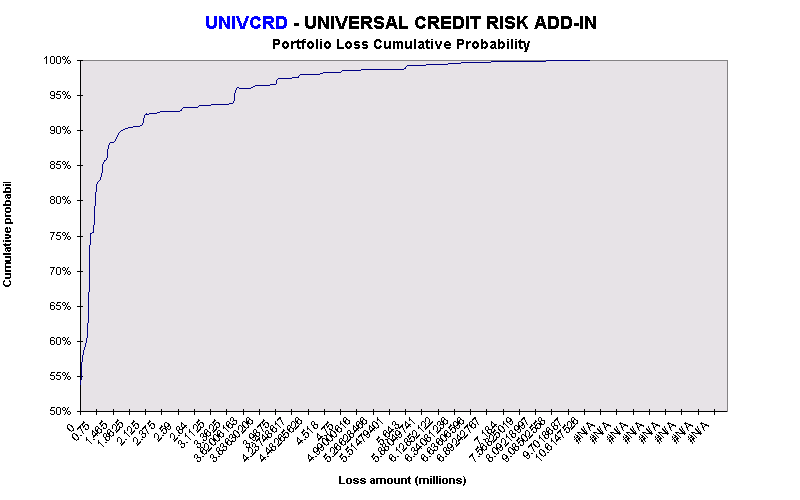 UNIVCRD calculates a portfolio's exposure to counterparty risk. 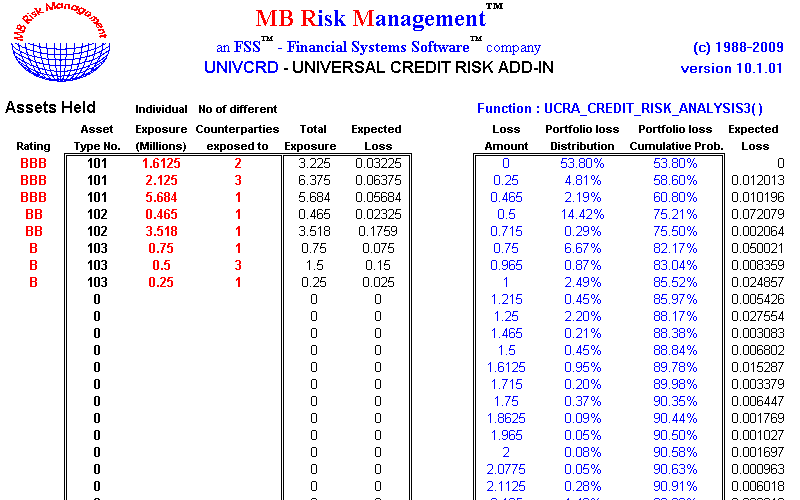 A major feature is the use of an analytical methodology which provides a considerable speed advantage over traditional Monte Carlo approaches and which supports default correlations. 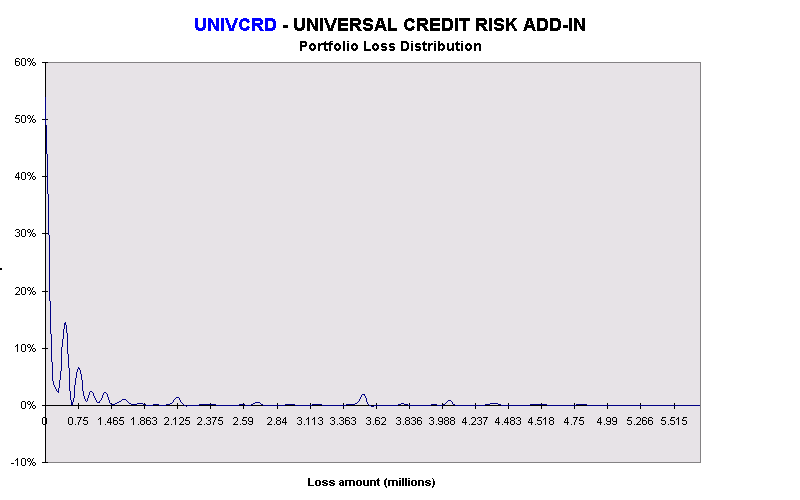 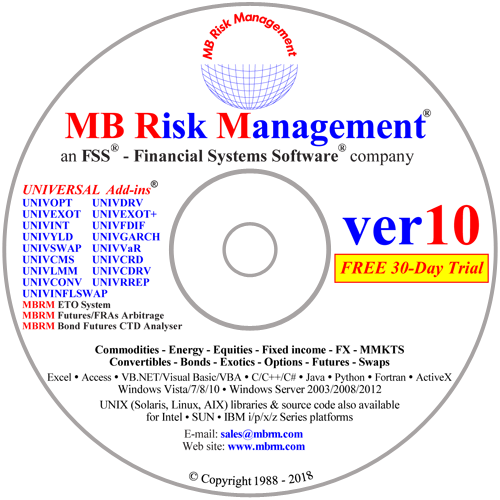 Instantaneous calculation of credit risk enables real-time monitoring by traders and risk managers.